Iridology is an alternative medicine technique which claims and believes that the colors, patterns as well as the various other characteristics of the iris can be examined to find out information about a person’s health. The practitioners who are trained in iridology match the color of the patient’s iris to a color chart and hence make observations about the systemic health of the individual. Iridologists consider eyes to be the windows to a person’s state of health. These individuals believe that they can make use of the charts to find out differences between the various healthy organs and those organs which are inflamed, overactive and distressed. Iridology is a kind of a practice which aims to find out the various aspects of a person’s health and does so effectively and this is the main and most important health benefit. 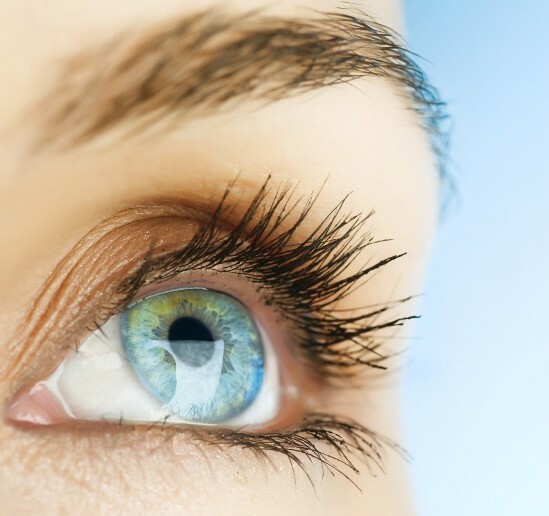 An iris analysis or scan can show whether or not an individual has a good health. This is done on the basis of the density of the fibers of the iris, colors, patterns and structures of the iris and the degree of darkness and lightness. These things help to determine if an area of the body is strong or weak. 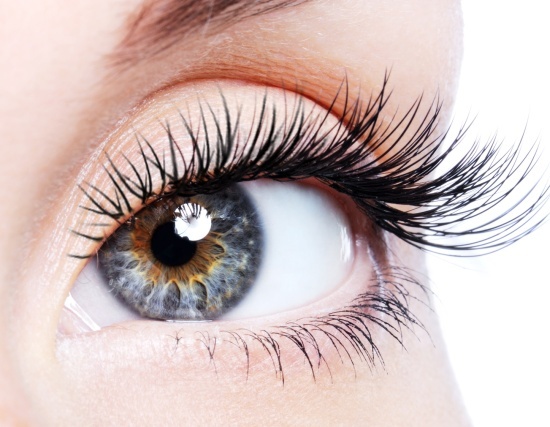 Another benefit of iridology is that it helps to determine if a certain part in the body is over active, irritated, has an injury or if any organs or tissues are degenerating. Iridology also has the capability to reveal toxic accumulation levels in the body and can also show the chemical and nutritional imbalances. Iridology is an integral part of preventive health care and also has the ability to warn the doctor or the patient of the possible signs of diseases or illnesses. 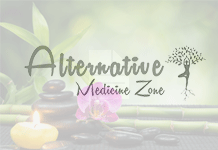 It can be a really powerful tool, one which can determine what exactly is transpiring in the body irrespective of how simple or painless it may be. To put it simply, this method or practice helps to show or reveal how well the body is functioning or will function in the future. Through this method, people can understand their weaknesses and may be encouraged to work towards their own strengthening through a holistic approach including nutritional changes. We can obtain our full health potential by choosing iridology as it helps us come to a point of awareness about certain health conditions which we may not be aware of otherwise. Iridology can also play a very important role in preventative medicine at the bioelectric level which has great potential in the future and is on its way to become the medicine of the future. Iridology is great for those who have been experiencing deterioration of health but may not be able to figure out what exactly the cause might be. The practice may not heal but definitely helps by spotting the diseases and illnesses as well as estimating their scope.